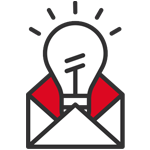 It’s the 1° time for EmailSuccess in Europe! 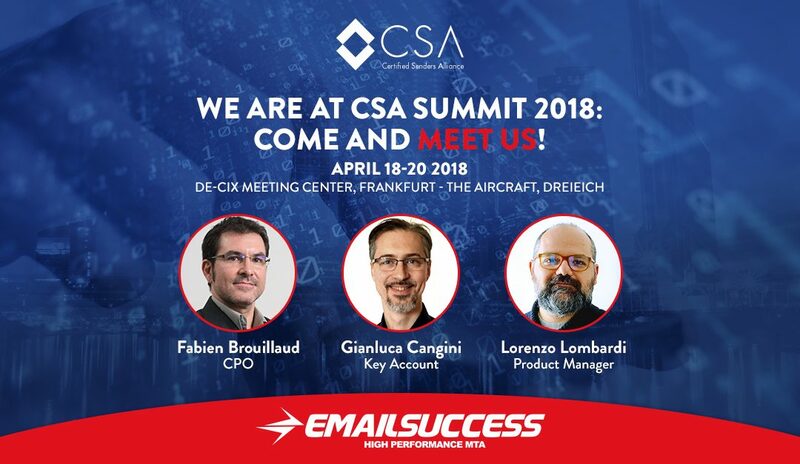 After its launch in the US, EmailSuccess comes to CSA SUMMIT! CSA SUMMIT is the Certified Senders Alliance’s event dedicated to email and business. This edition focuses on new factors to consider for improving your email strategy: not only technical ones, the influence of GDPR and business trends will also be discussed. 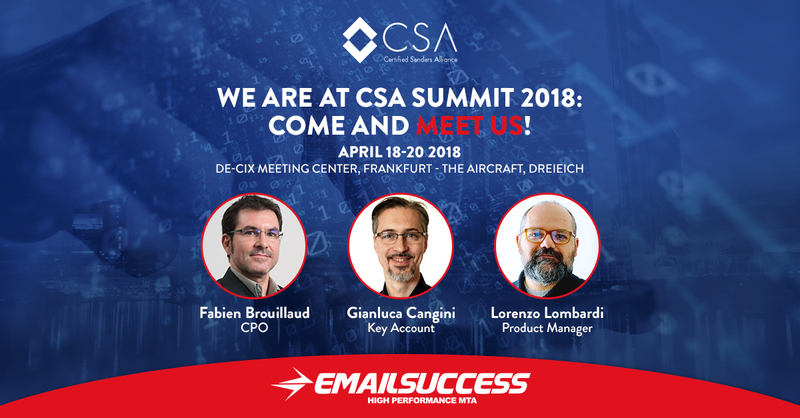 Come to DE-CIX MeetingCenter (view map) and meet Fabien Brouillaud – CPO, Gianluca Cangini – Key Account and Lorenzo Lombardi – Product Manager for EmailSuccess. 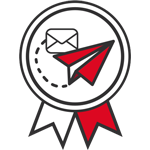 We will introduce to you our Mail Transfer Agent: you will discover how our MTA can improve control of your sendings, simplifying management of deliverability and authentication methods. Diennea S.r.l. has been active in Italy since 1996. Our headquarters are in Italy, and we have offices in France. 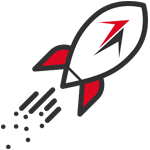 During the last 20 years we have acquired significant experience first as a system integrator, then as a Digital Marketing and Email Marketing Delivery solutions company. Since 2000 we have been developing MagNews, a scalable SaaS and On Premises software platform for the creation, management and integration of multi-channel direct marketing campaigns via email, SMS, fax and custom channels used by thousands of customers worldwide.